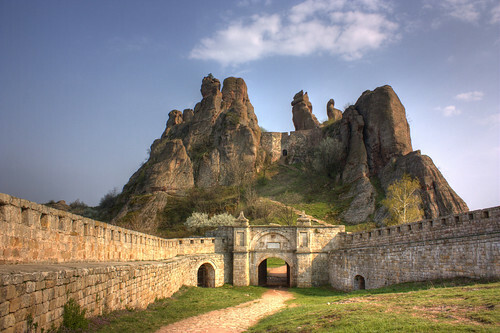 Another ancient place I had never heard of until recently, the Castle of Belogradchik. 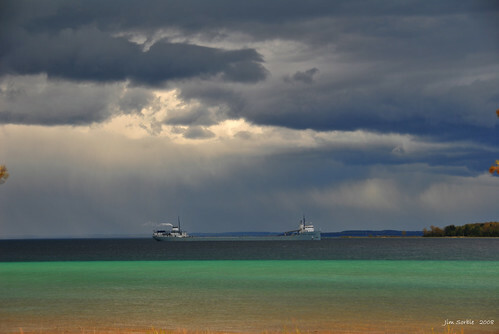 Taken, I think at Sherman Park in Sault Ste. Marie, MI. 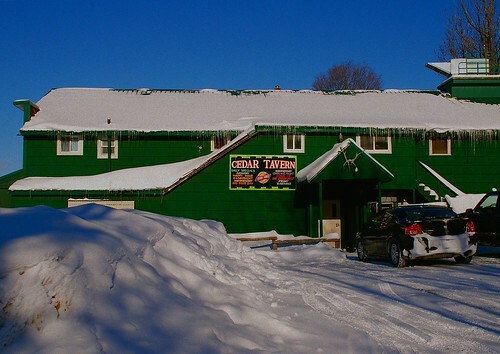 The world famous Cedar Tavern in Cedar, MI.